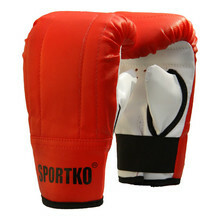 Boxing and mixed martial arts gloves can look similar at first glance, but that is not the case. 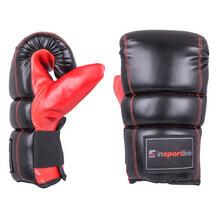 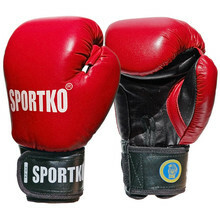 We offer mainly boxing gloves or MMA gloves, where each type has a different shape. 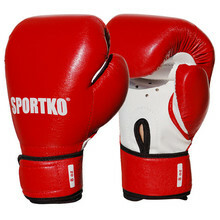 Boxing gloves are filled with soft padding. 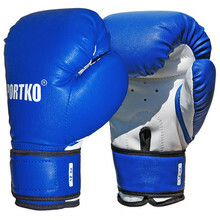 On the other hand, MMA gloves are fingerless and have harder filling. 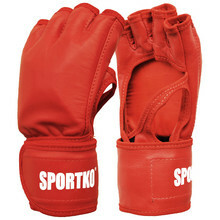 When it comes to training, special training gloves for boxing are used in both cases. 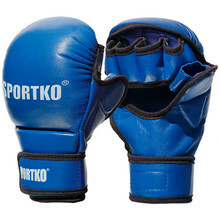 They are suitable for training with punching bags for example. 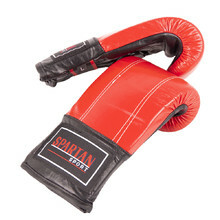 Suitable for both beginners and experienced boxers, air vents, wide Velcro strap. 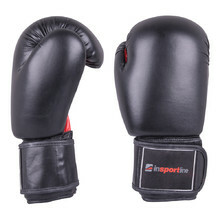 How to Choose Boxing Gloves and Punching Bags? 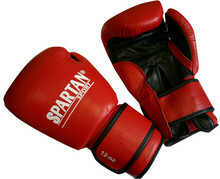 Training/sparring boxing gloves of synthetic leather, air vents, Velcro closure. 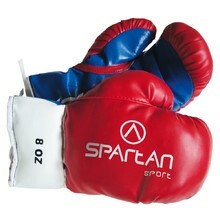 Favourite training fingerless boxing gloves. 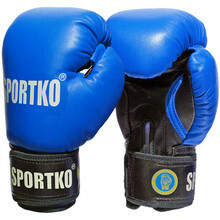 Suitable for young people. 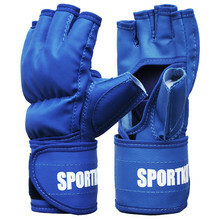 Gloves for wrestling and regular training, durable leather, wide cuff. 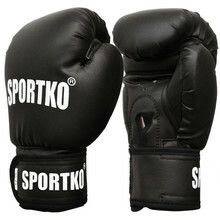 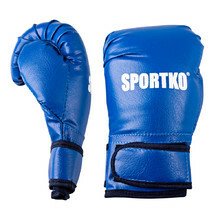 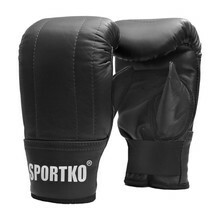 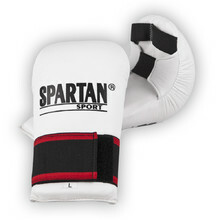 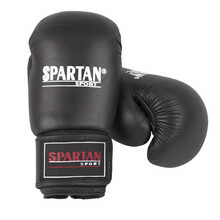 Training gloves Spartan are designed only for training on a punching bag.